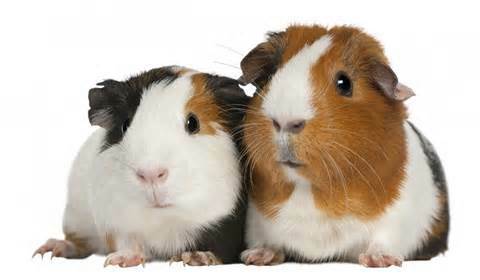 Show, these captivating cavies are sure to leave you smiling. 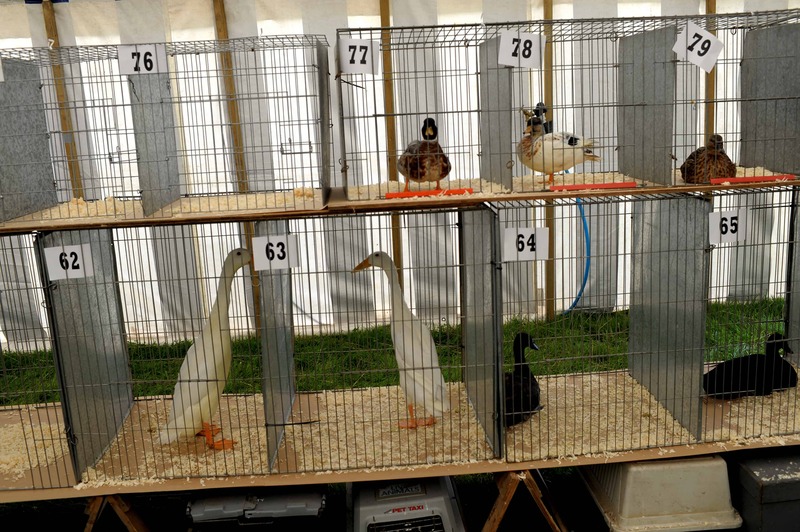 Poultry & Pigeon marquee where over 200 classes are judged comprising of over 700 birds. From Bantams to Turkeys, Old English Game to Waterfowl, there is something for everyone in this must see marquee. on display, but also all the other section winners of the day! including and best decorated egg. Poultry club of Great Britain judges will be in attendance. classes to see there will be a vast array of birds on display. be sure to visit this marquee for free advice.